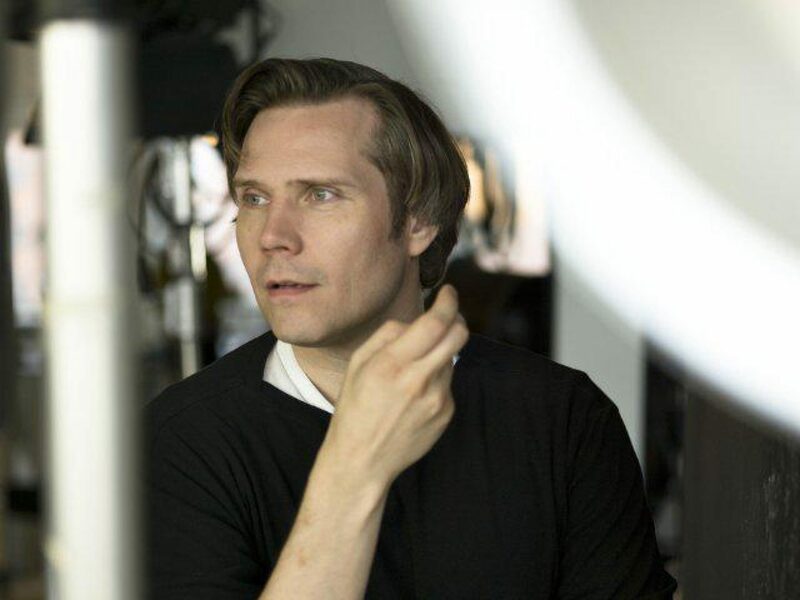 The Finnish National Opera and the Finnish National Ballet have commissioned new works from composer Tuomas Kantelinen and symphonic heavy metal band Apocalyptica’s Eicca Toppinen and Perttu Kivilaakso, to be performed in the season 2015-2016. In October 2015 the National Ballet will premiere Kenneth Greve’s choreography for Little Mermaid, with composition by Tuomas Kantelinen. Kantelinen’s previous ballet composition for the Finnish National Opera, The Snow Queen, has been a huge success. In January 2016, the National Opera will premiere Eicca Toppinen and Perttu Kivilaakso’s opera Indigo, which tells a sci-fi influenced story of an omnipotent multinational company and the search for happiness. Indigo is orchestrated by Jaakko Kuusisto and directed by Vilppu Kiljunen, with libretto written by Sami Parkkinen.